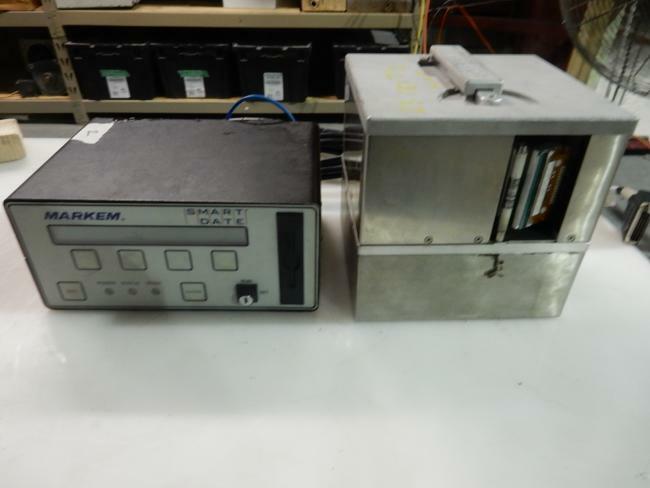 Used Markem Smart Date Thermal Transfer and Ink Jet code date printers for sale! 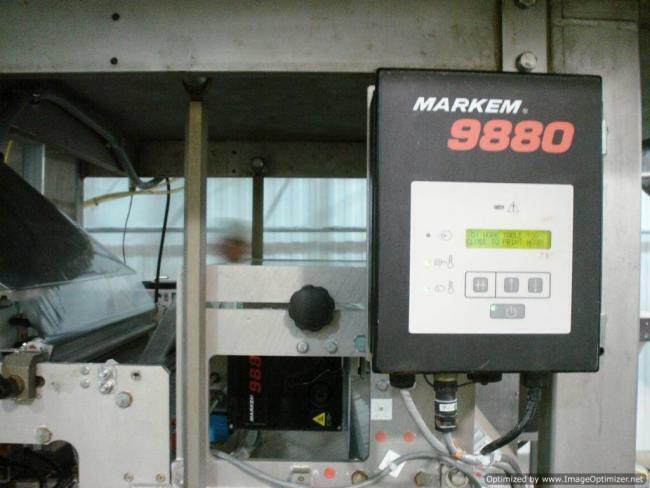 Used Markem Smart Date printers are the best way to apply a code date you your packaged products. 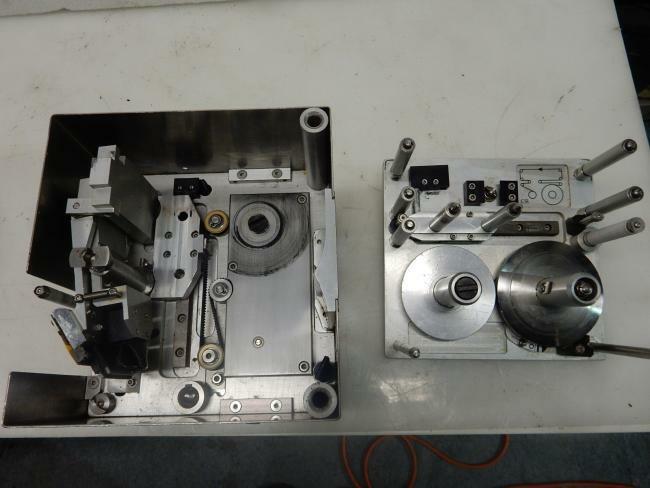 Used Markem printers use thermal transfer technology to apply the code date image. 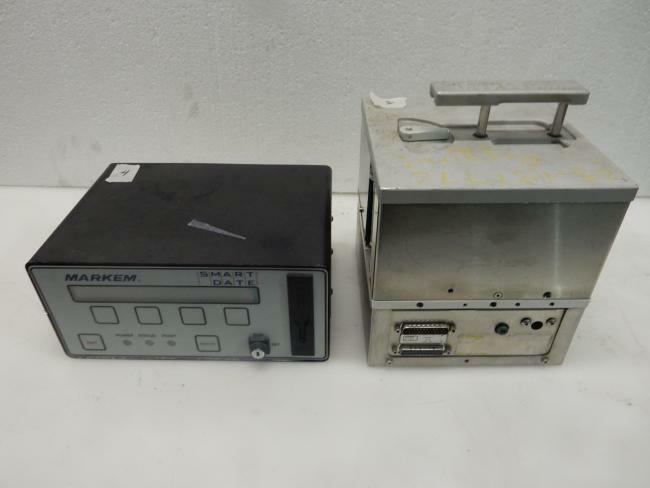 All of our used Markem code date printers are refurbished for easy installation. Used Markem Imaje Smart Date 2 Printer for sale!!! 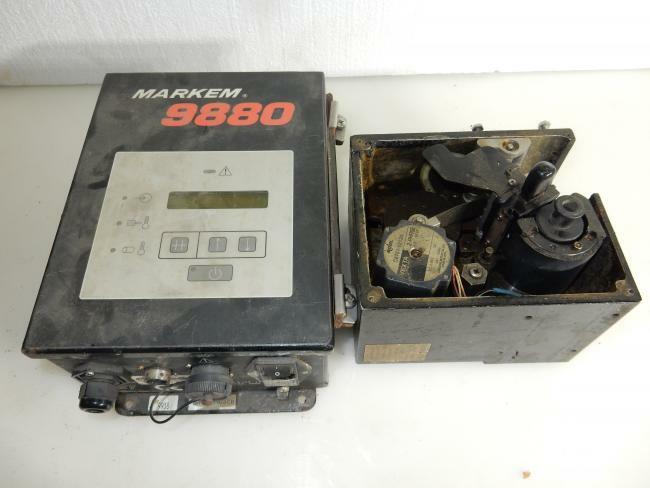 Used Markem Imaje 9880 Intermittent Print Head and Control Box for sale!!! 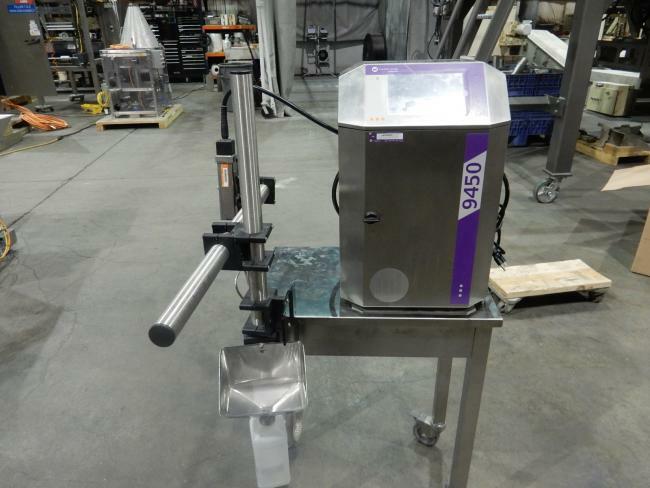 Used Markem Imaje Smart Date 2 Print Head, Control Box, and Cables for sale!!! 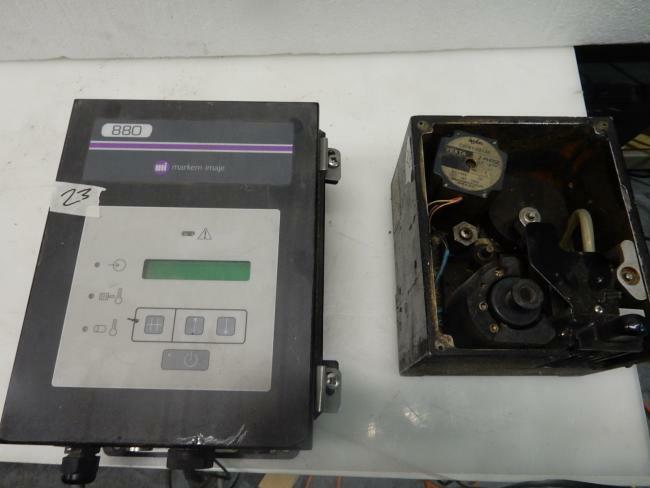 Used Markem Imaje 880 Printer for sale!!! Used Markem Imaje Smart Date 3 Printer for sale!!! 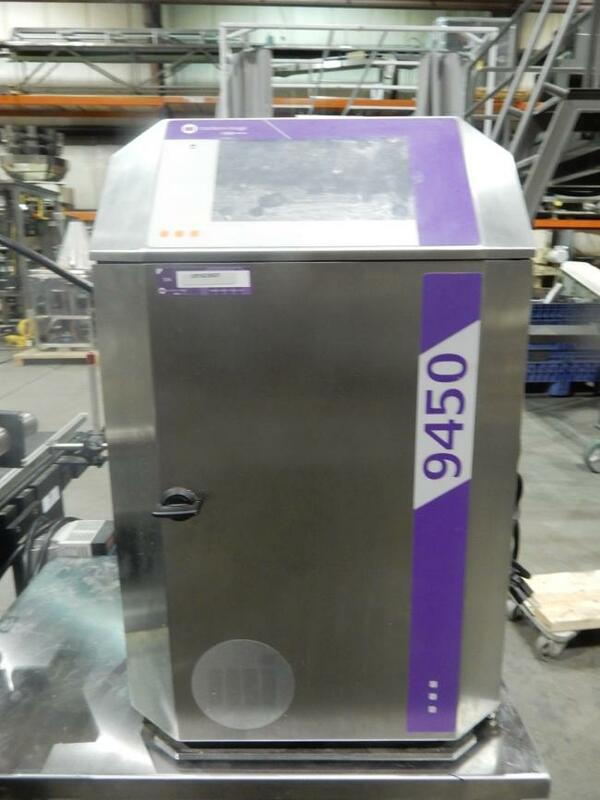 Used and like new condition Markem Imaje 9450 printer for sale. In like new used 2016 Markem Imaje 9450 printer with R.L. 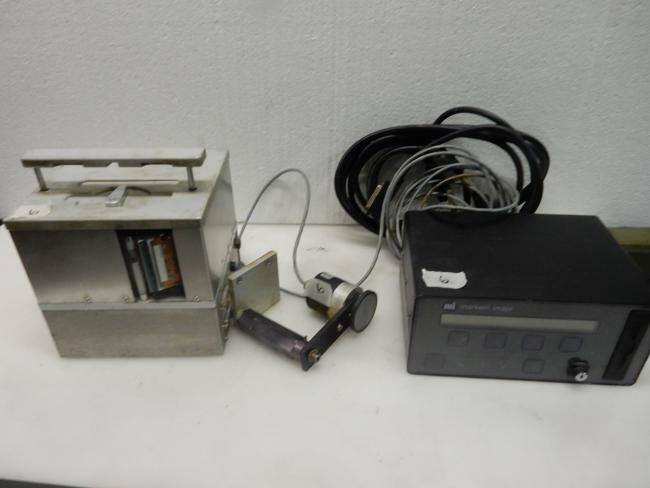 Craig code date conveyor for sale!!! 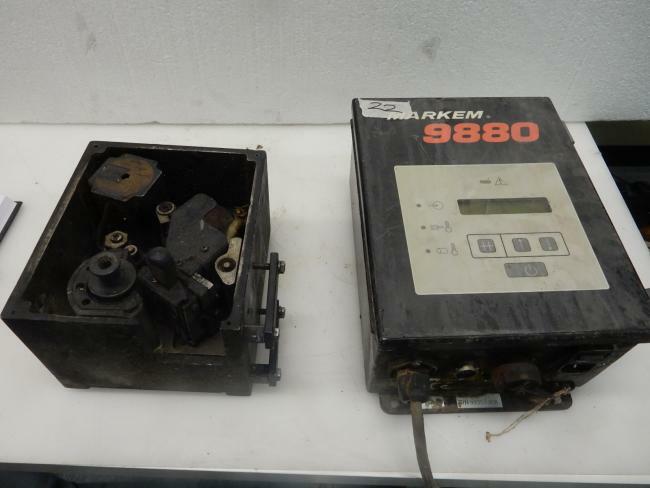 Used Markem Imaje 9880 Printer for sale!! !